What makes Lexus stand out? 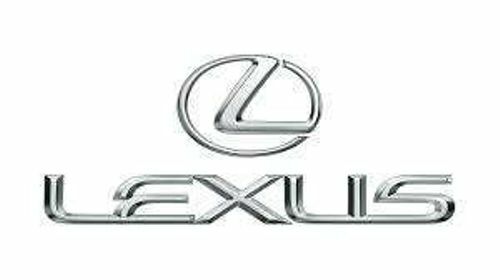 The brand under Toyota but is designed for a luxury experience to the users is marketed in more than 70 countries worldwide and these premium automobiles are known as Lexus. It continues to innovate it's current processes in taking inspired design and the use of premium materials to ensure quality control. Lexus strives to exceed the expectations of it's users by using leading edge technology such as advanced driving simulators, pedestrian detection system and parking guidance system.